The Danco Universal Ball Rod for Lavatory Pop-Up Drains connects a stopper to a lift rod. It has a durable brass construction that will endure the rigors of everyday use. 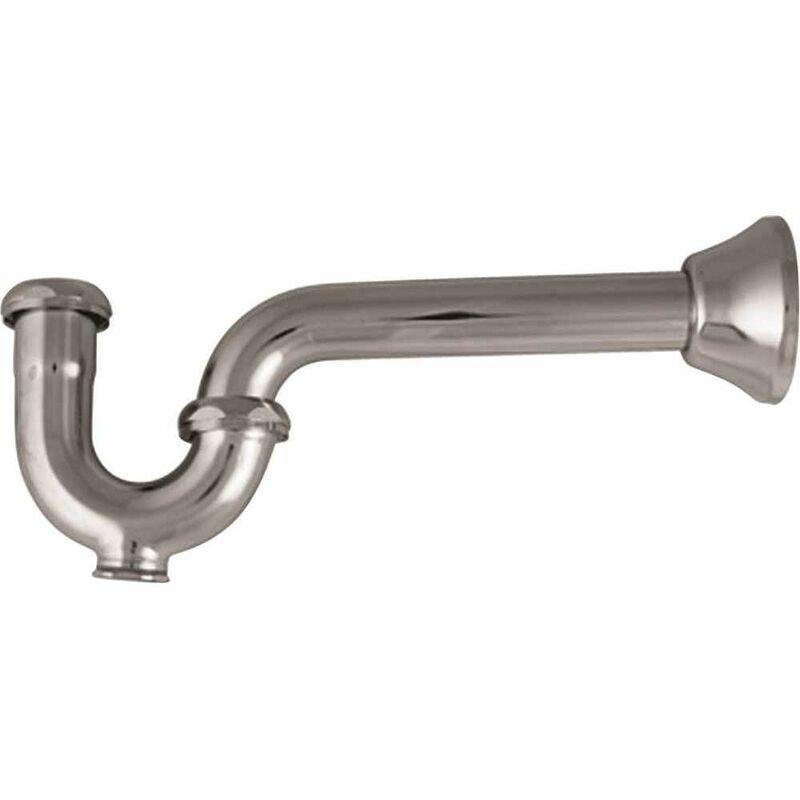 The universal design fit will fit most faucets and includes balls and cone washers. Plumbing projects are easy with the right materials from Home Depot and JAG Plumbing Products: Hanger Strapping . JAG Plumbing Products strives to bring customers the best products in Canada and make them available on the best online shopping platform: Homedepot.ca - Owned and Operated in Ajax, Ontario, Canada, JAG PLUMBING prides itself on offering Home Depot Customers durable, high quality, non OEM replacement plumbing parts. From finishes that are guaranteed to last a lifetime, to faucets that perfectly balance your water pressure, Moen sets the standard for exceptional beauty and reliable, innovative design. Bring elegance to your home with premium kitchen faucet selections from Moen. From the sophistication of period traditional to the streamlined refinement of minimalist contemporary, you'll find a host of amazing ways to be expressive in the kitchen.